Dropbox announced on Monday that it is shutting down its Carousel and Mailbox products on March 31st and February 26th respectively. Dropbox says it will aid in making the transitions from both Carousel and Mailbox as painless as possible. 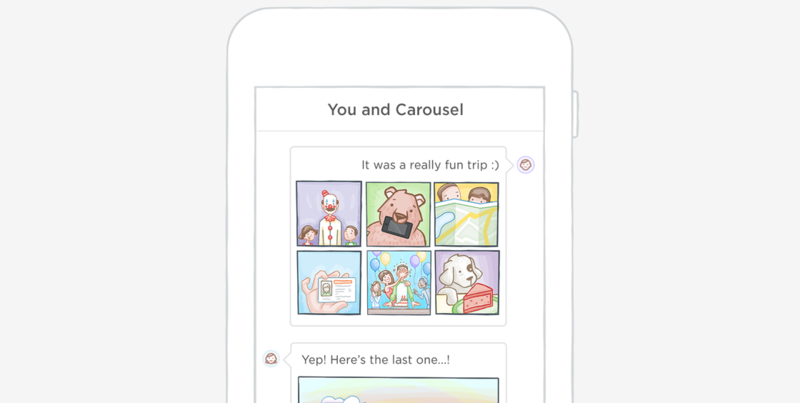 You can find relevant information for Carousel here and for Mailbox here.